A. For all of the above account types, you'll need to add it as an EXCHANGE ACCOUNT. This can also be called: Corporate, Enterprise, (Microsoft) Exchange Activesync, etc. depending on device. (If you don't see any of these as an option, please make sure that your stock email and calendar apps are not disabled on your device). *For some devices it's possible you'll see both Exchange (with a Gmail icon) as well as Exchange Activesync, in that case you'll need to choose the one that mentions Activesync as the first one is not for syncing calendars). ON THE OTHER HAND IF YOU ONLY HAVE THE EXCHANGE OPTION WITH THE GMAIL ICON THEN TRY THAT ONE, ON NEWER DEVICES THIS WILL BE ABLE TO SYNC CALENDAR DATA. B. If you previously added your Outlook/Hotmail/Live account under a non-Exchange account type (for example as an Outlook.com account type, under another calendar/email app or under the stock calendar/email app, then you'll need to disconnect the email address from that account type first), if not you might get an error message saying something like 'this email account is already in use'. Once added as an Exchange account you can always sync email/calendar/contacts through the Exchange account settings. For Exchange users: press "manual setup". Please double check with the Exchange administrator for the exact inputs as this will be different for different users). For Outlook.com/Hotmail.com/Live.com users: fill in your email address and press "manual setup". A. Please check whether the sync has been properly set up. In the settings, scroll to accounts and tap on the account you have recently created. The green icon indicates that the sync is working properly. The red icon with exclamation mark indicates a sync error between your device and your calendar server! Usually a sync error will disappear after a while, but it your sync error is persistent, you can follow the steps described in our troubleshooting page to solve it. 6. 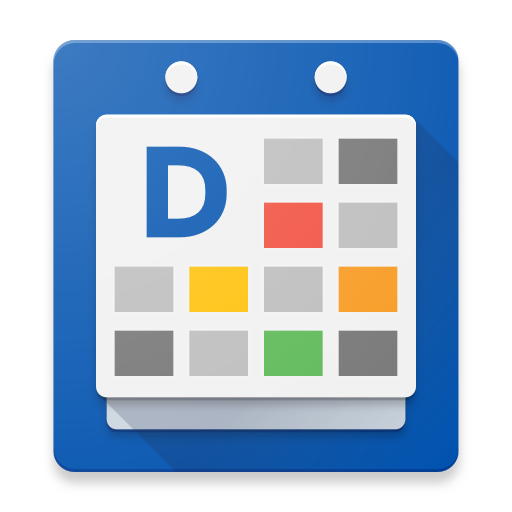 After you have set up your account, go to DigiCal's calendar menu and check if all your calendars are selected to be synced and selected to be visible in DigiCal. 7. Please don't disable or uninstall the stock calendar that came with your device as your device needs this to sync calendars correctly. *If you still encounter syncing issues after set-up, please check our troubleshooting guide. How to add Office 365 account? How do I sync with all the calendars in Outlook.com account?